Please fill out the form below to make sure this Kia Cadenza is in stock. 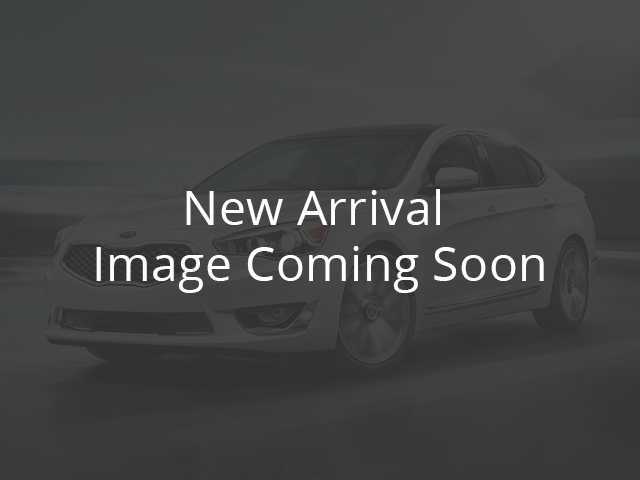 This outstanding example of a 2019 Kia Cadenza Limited is offered by Lifetime Kia. This Kia includes: BUMPER APPLIQUE (PIO) OPTION GROUP 020 *Note - For third party subscriptions or services, please contact the dealer for more information. * Pull up in the vehicle and the valet will want to parked on the front row. This Kia Cadenza is the vehicle others dream to own. Don't miss your chance to make it your new ride. The Kia Cadenza Limited will provide you with everything you have always wanted in a car -- Quality, Reliability, and Character. Just what you've been looking for. With quality in mind, this vehicle is the perfect addition to take home. Internet Price on new 2019 Kia Cadenza Limited vehicles includes all manufacturer's rebates and dealer incentives. It also includes financing incentives with KMF. Must finance with KMF to receive advertised price. Not everyone qualifies for KMF financing. Price in lieu of other special financing offers KMF may offer. Cash price differs, May not represent actual vehicle. (Options, colors, trim and body style may vary) Prices do not include tax, tag, title, dealer installed accessories, dealer fee and electronic registration filing fee.